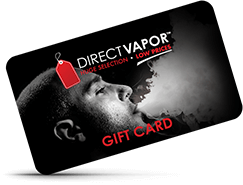 Premium flavor selection plus high-quality ingredients is the recipe for e-liquid satisfaction, and DIRECTVAPOR has mastered the perfect balance. 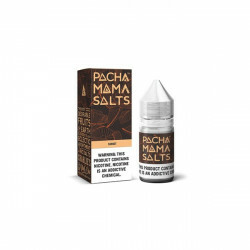 Our selection of e-liquids is always growing, as we add the latest and greatest flavors from top brands you known and love. 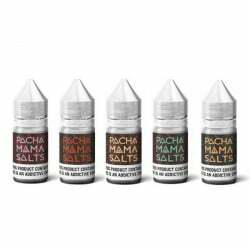 Whether your e-juice craving leans sweet or savory, traditional or eclectic, we have the perfect blend for you. 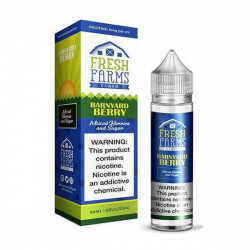 Check out our ever-changing selection of new, top-quality e-juices to discover your next everyday vape favorite.